We've been a leader in web hosting for over 8 years! 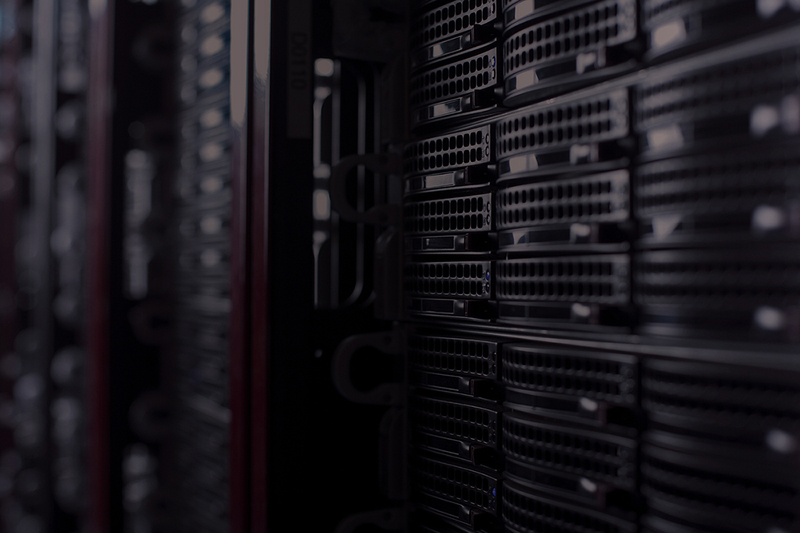 With our stable servers we are able to provide 99.9% uptime every month. We have network level anti-DDoS protection so that any DDoS attacks will be mitigated before it reaches our servers. The highest quality Supermicro server hardware, gives us world-class reliability and performance. By investing in the most powerful and reliable hardware available WebLayer can provide speed and uptime that is unmatched in the hosting industry. WebLayer has chosen to deploy its own worldwide optical fibre network, a unique infrastructure on the webhosting market. Its characteristics are staggering: 2 Tbps of bandwidth, 33 peering points on 3 different continents and 24/7 operational maintenance. Our support team is available day and night regardless of your issue. You can rest assured you're in good hands. We are a fast growing business that offers a professional, personal and friendly service with an aim to help all. © WLServices. All rights reserved.